Okay! 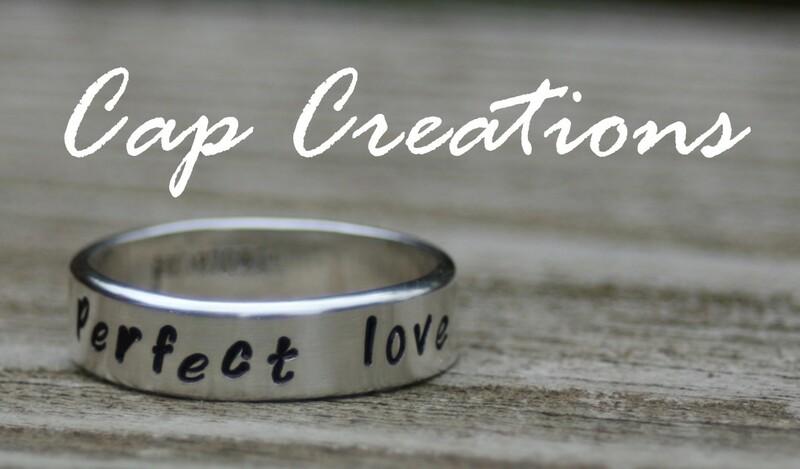 If you like a giveaway for some Cap Creations jewelry then you must click on over to Worthy of the Prize! My new friend Erin whom by the way is awesome (check out her blog you'll see) is having a giveaway for an i am necklace! And while you are there be sure to check out her Fit Bands and Devotional Cards. They are great! Thanks Erin! 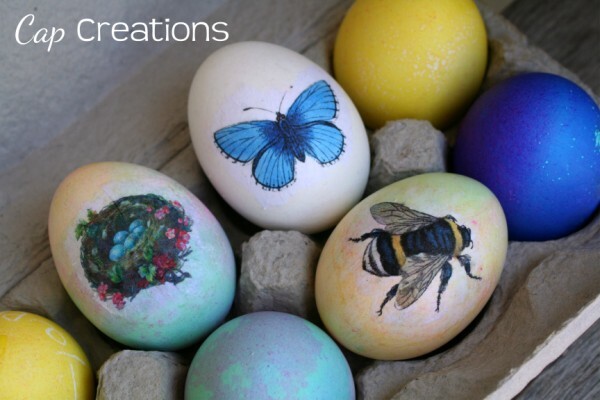 we'd love to feature this partty and your ideas and dowlaodable tags on an upcoming you made it. mondays . Would it be possible to add the label "fishbowl party" to all of the relevant post - so that we can link to the label and all of the posts would be in one place for our readers to get details? ?